American National Bank held its second blood drive this year on Friday, July 9th. 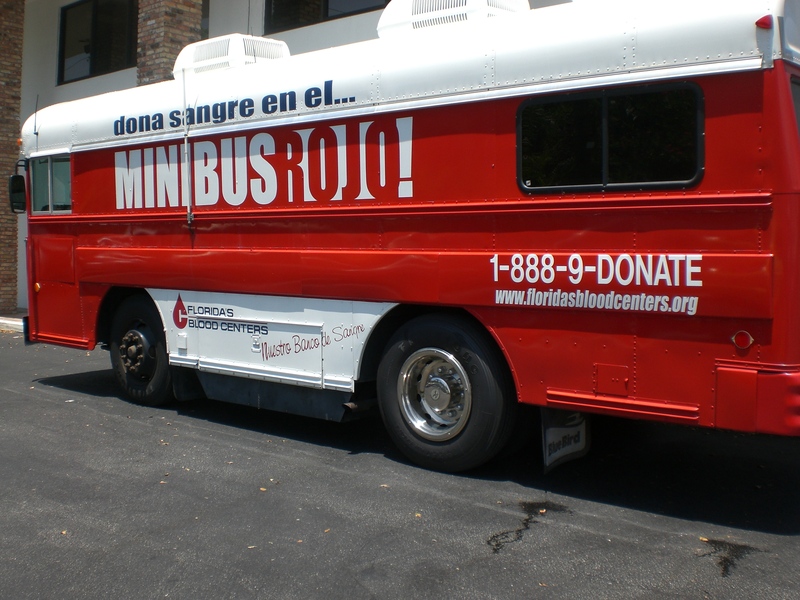 Florida Blood Centers reported that 18 lives were saved with the blood that was donated. Thank you to the ANB team members and to our clients that donated blood. Your gift is priceless! Stay tuned for more information on our next blood drive in November 2010. This entry was posted on Thursday, July 22nd, 2010 at 5:52 pm and is filed under Uncategorized. You can follow any responses to this entry through the RSS 2.0 feed. You can leave a response, or trackback from your own site.